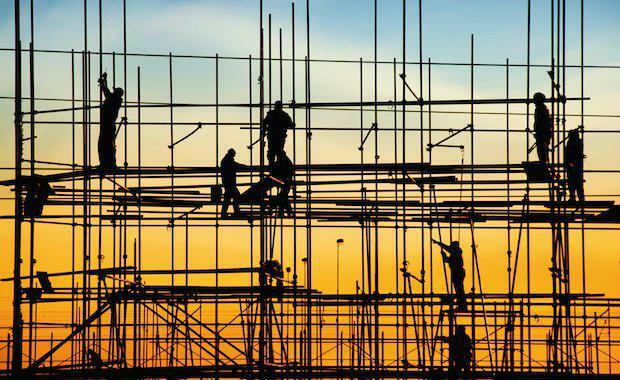 New research has revealed that the value of construction loans across the combined owner occupier investor segments declined in the month of May. According to the Housing Industry Association, new ABS housing finance figures show the total value of lending to owner occupiers and investors for new home construction eased back by 3.2 per cent during the month of May to a level that is still some 11.5 per cent higher than a year earlier. The monthly result was driven by a 5.4 per cent decline in the value of lending among owner occupiers, while lending to investors constructing new dwellings increased by 1.6 per cent during the month. “Lending for dwelling construction in recent months has eased back from the peak reached in December last year,” said HIA Economist, Diwa Hopkins. “The decline in May occurred despite the RBA’s reduction in the official cash rate to a fresh historic low of 2.00 per cent. Nevertheless, the full effects of this reduction will take some time to fully wash through to private lending activity. “It remains to be seen whether this latest cut will generate further momentum in lending for dwelling construction. Currently, the profile of dwelling-construction lending suggests that actual new home building activity might start to moderate over the short to medium term. The number of dwelling construction loans to owner occupiers (in original terms) in May 2015 compared with a year previously was lower in each of the six states: down by 5.9 per cent in New South Wales, down 5.4 per cent in Victoria, down 9.4 per cent in Queensland, down 11.8 per cent in South Australia, down 27.3 per cent in Western Australia and 3.0 per cent lower in Tasmania over the past year.